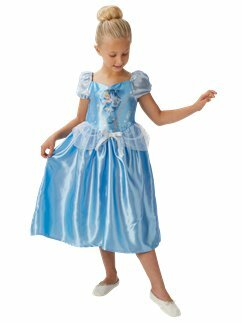 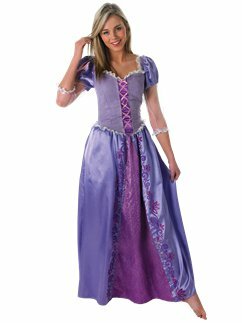 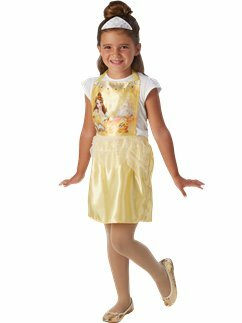 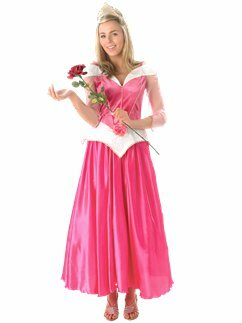 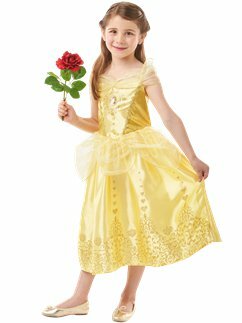 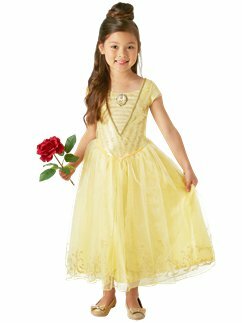 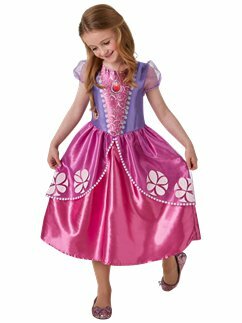 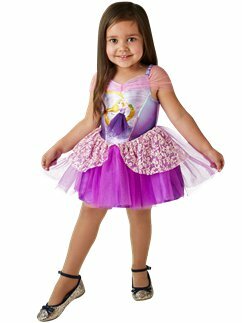 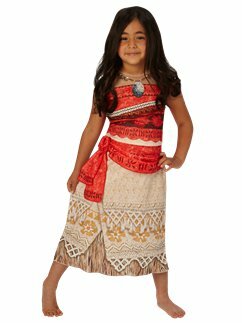 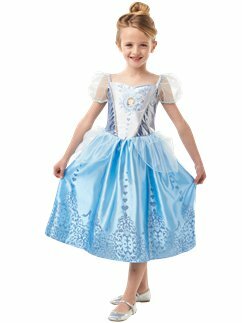 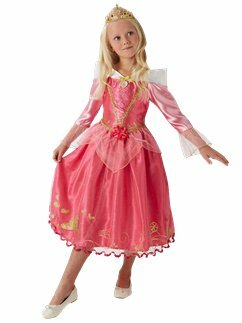 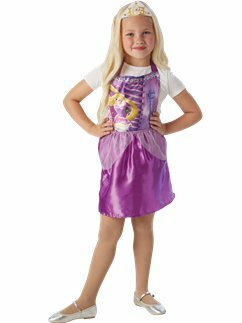 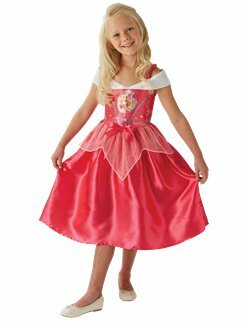 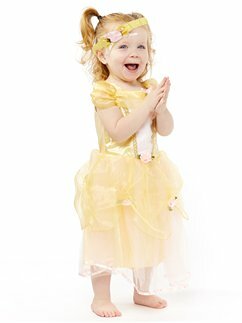 Discover our delightful Disney princess costumes for children and adults! 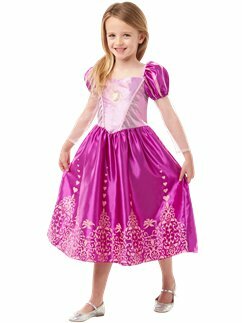 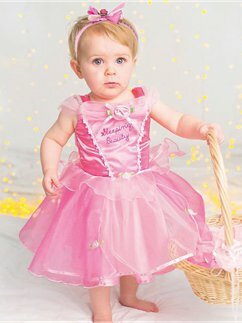 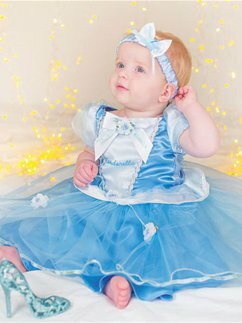 Are you looking for classic princess dresses, such as Cinderella, Sleeping Beauty and Snow White? 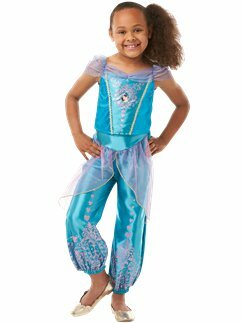 Perhaps you're after golden era icons like Ariel, Belle, Pocahontas and Princess Jasmine? 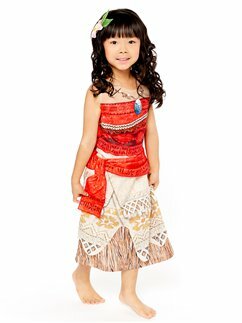 Or maybe you're interested in more recent stars like Elsa, Moana, Rapunzel and Merida. 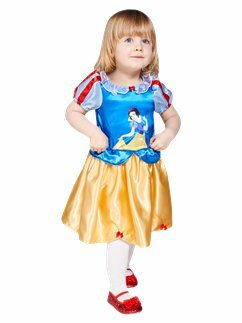 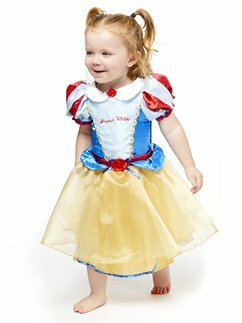 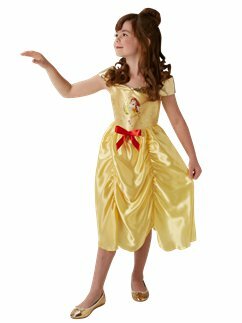 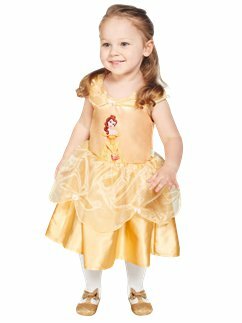 Whichever Disney princess you need, you'll find fancy dress outfits for them all here!